As two smash hit superhero movies continue to battle it out at the box office, there’s one big difference between them – aside from, y’know, the plot and the characters and the same guy being a major character in both – they say it doesn’t matter but in this case it does: size. 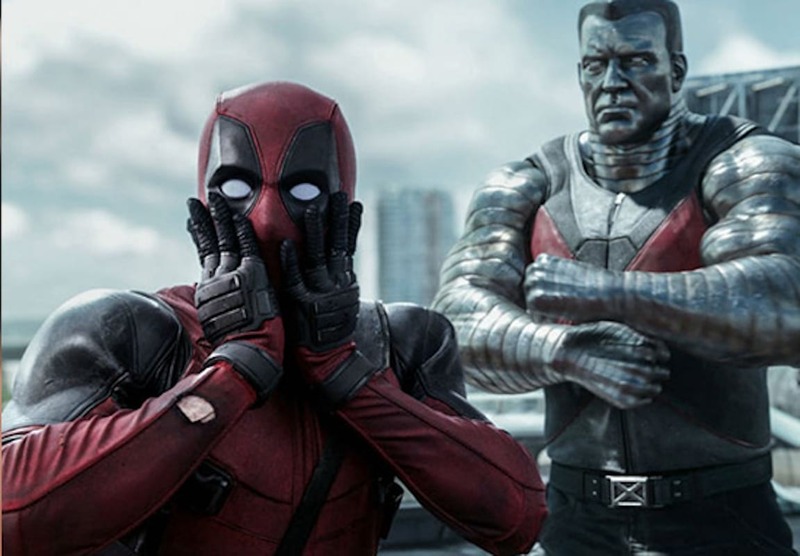 Avengers: Infinity War clocks in at an arse-numbing 2 hours 40 minutes, while Deadpool 2 sneaks in at just under 2 hours. It might not sound like much, but those 40-odd minutes can be the difference between a large and an extra-large popcorn. 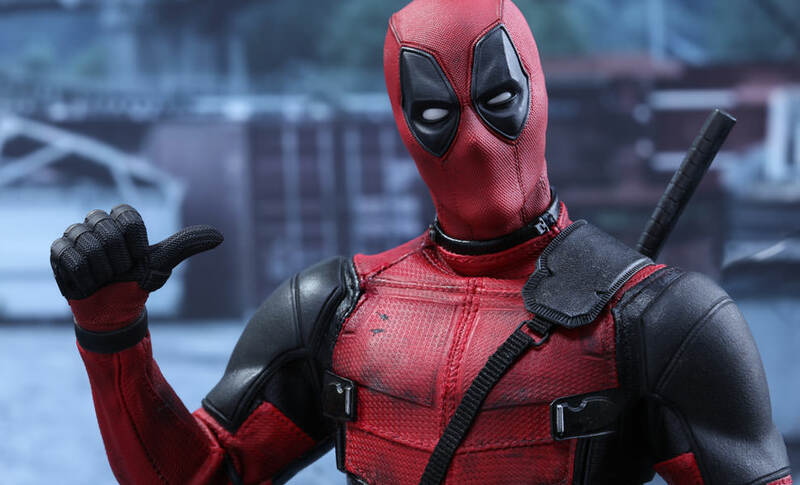 However, if you felt like you needed more Deadpool for your dollar, then good news Wade Wilson fans – there’s an extended cut coming just for you. As Cinema Blend reports, director David Leitch has confirmed that a longer, more joke-filled edition is on its way. There’s an extended cut. And I think that they may want to spin that out as a special thing, but right now I’m sort of… we’re taking our time, and it’s going back to the ‘director cut’, and then sort of collaborating with Ryan [Reynolds], Rheet [Reese], and Paul [Wernick], and making sure we’re all getting the jokes we want – to have it be fun and our sort of fun collaboration. As to what extra footage will be included, the director suggested there will be a montage of the titular character trying a variety of (spoiler alert!) suicide methods after being devastated by the death of his girlfriend Vanessa, played by Morena Baccarin. However, extra scenes aren’t the only thing to be added, as Leitch also revealed that the alternate version of the film will use a lot of lines that were not included in the theatrical edition. The suicide scene is in there, and’s there a scene in the mansion in the kitchen over breakfast. There’s some extra Domino stuff. There’s a lot of fun little bits, and then a lot of alts! We’re looking for every place we can put an alt. 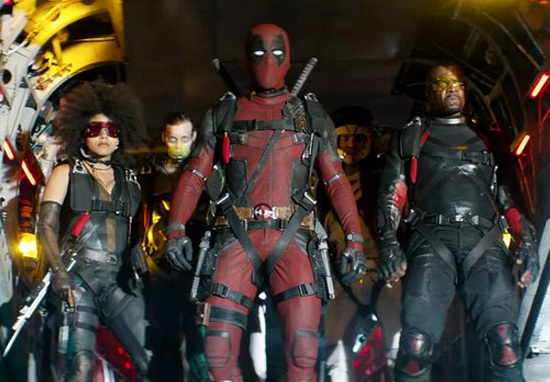 Screenwriters Rhett Reese and Paul Wernick also revealed one joke that got cut from the theatrical release, but are hoping to put back in for the film’s extended version. Paul Wernick: It would have made that joke so much funnier. Rhett Reese: It would have been better. But it still works. People still get it because they see Colossus [sniff his fingers]. Deadpool is well known for being the Merc with a Mouth but, with jokes like this, the extended cut is sure to get a whole lot filthier.